This book synthesizes much of the exciting recent research in the biology of language. 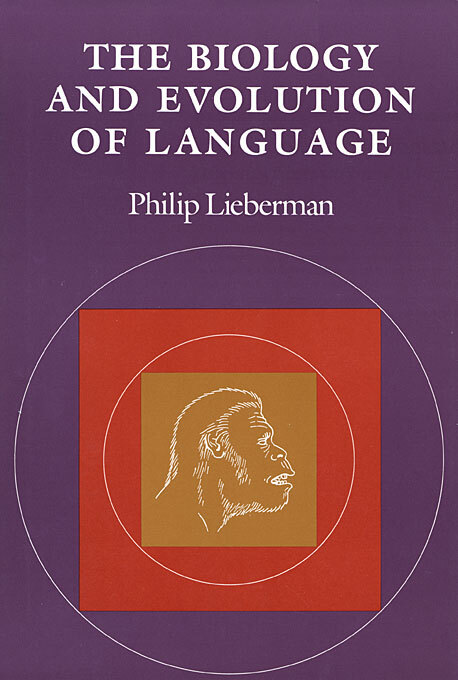 Drawing on data from anatomy, neurophysiology, physiology, and behavioral biology, Philip Lieberman develops a new approach to the puzzle of language, arguing that it is the result of many evolutionary compromises. 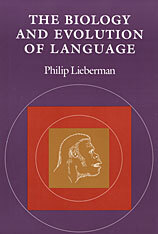 Within his discussion, Lieberman skillfully addresses matters as various as the theory of neoteny (which he refutes), the mating calls of bullfrogs, ape language, dyslexia, and computer-implemented models of the brain.